5/5 rating based on 722 reviews. 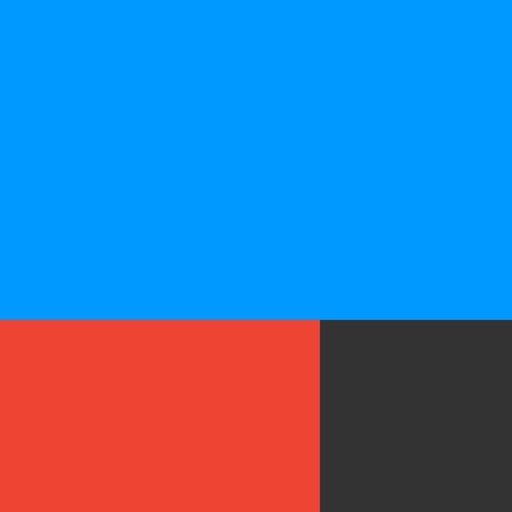 Read all reviews for IFTTT for iPhone. Very useful app and GREAT! IFTTT help me do something, make more convenient. It's really useful. Thanks. Can’t wait what the horizon will bring, keep up the good work IFTTT!! The internet has needed this tool from day one and now with IOT taking over but the companies behind then not work together... We have a tool to rule them all. Great, best program out there for making mini macros. I use it for everything.